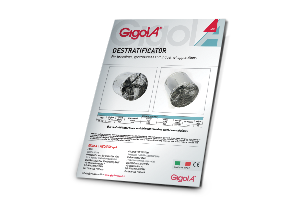 Our destratificator has the aim to reduce the temperature difference between the ceiling and the floor of the building. 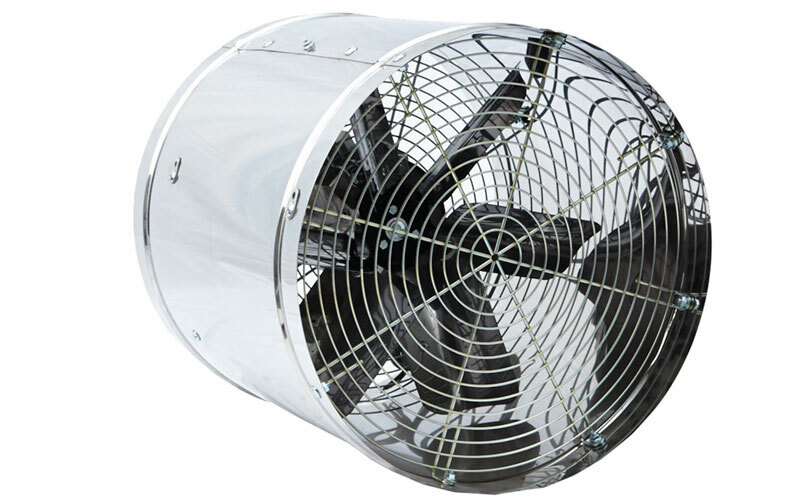 Hot air is moved by the destratificator downwards and can be extracted from the building. This way air stagnation problems can be avoided.